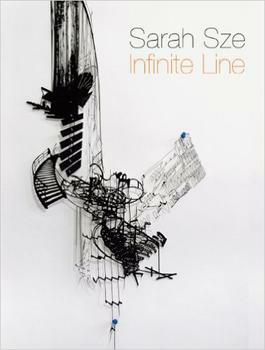 Born in 1969 in Boston, Massachusetts, Sarah Sze was initially trained in architecture. She received a BA from Yale University (1991) and an MFA from the School of Visual Arts (1997). Sze has participated in numerous national and international exhibitions including at the Whitney Museum of American Art and the Carnegie Museum of Art, and in the 48th Venice Bienniale and the 2009 Biennale de Lyon. She was named a MacArthur Fellow in 2003. Currently based in New York, she teaches at Columbia University School of the Arts.